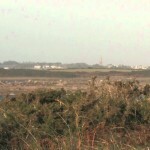 The Coombe is a south facing steep-to, shingle and sand beach which is located between Carnsore Point and Kilmore Quay. This beach fishes best at night or when a south easterly wind has put the surf up along this shoreline. 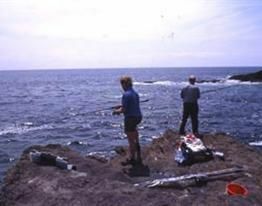 Fishing is best during the neap tides due to strong local currents. 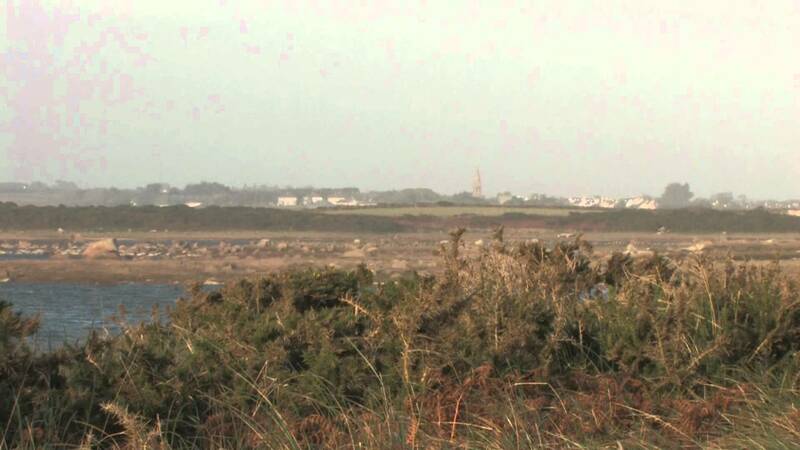 This area produces bass, dogfish, flatfish, codling and sea trout. In midsummer tope can be a bonus species. Below Lady`s Island Lake an opening is cut through the embankment to ease flooding. The resulting outflow attracts a number of species including bass, dogfish, flounder and dab, particularly when the surf is running. One of the easiest access points to the beach is at Rostoonstown. 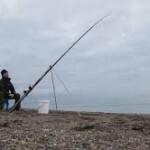 During July and August mackerel and sea trout can be taken from this stretch, whilst codling, bass, dogfish and flatfish are plentiful in autumn. Some three miles further west is the piped outflow from Tacumshin Lake where a number of bass to over specimen size (10lbs/4.536kgs) have been recorded. 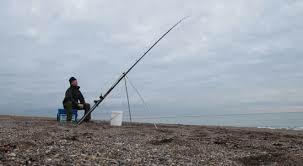 Species: Bass, dogfish, flatfish, tope, mackerel, dab, codling and sea trout.